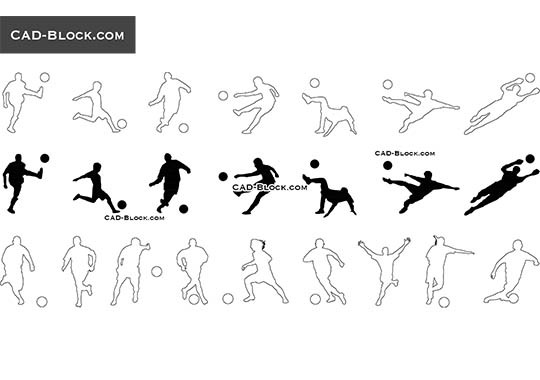 Skateboard silhouettes in AutoCAD 2004. 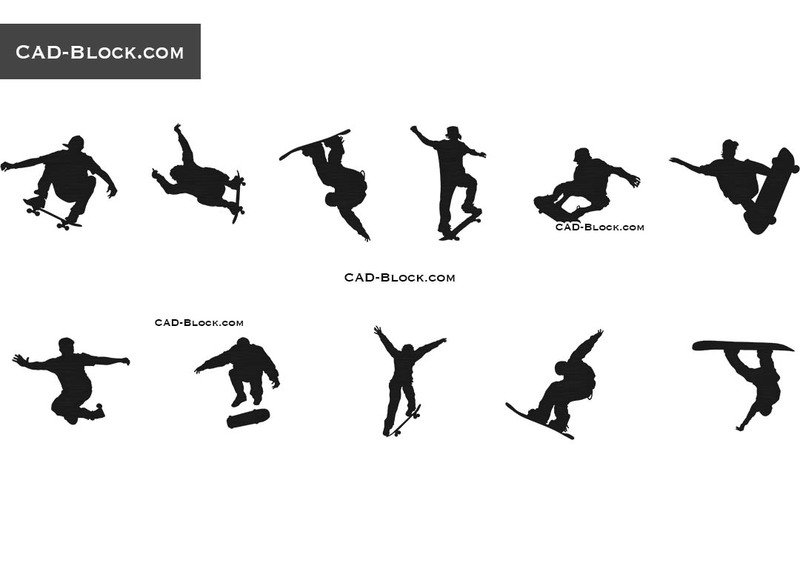 Skateboarding. 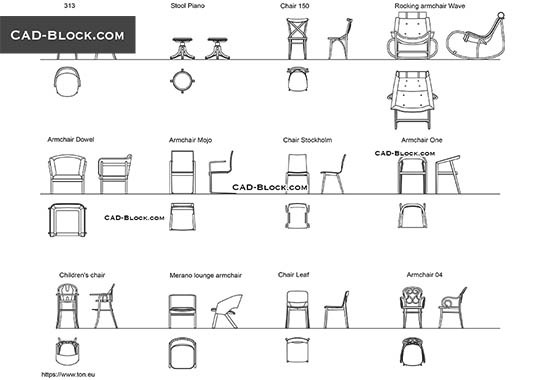 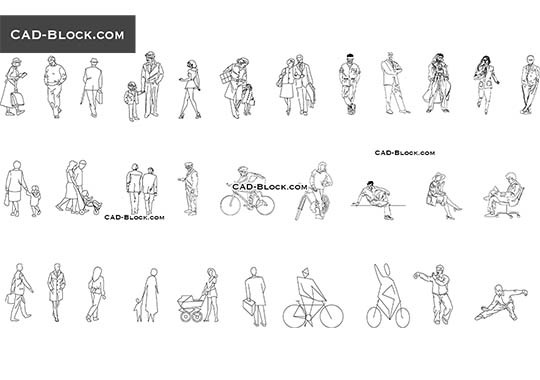 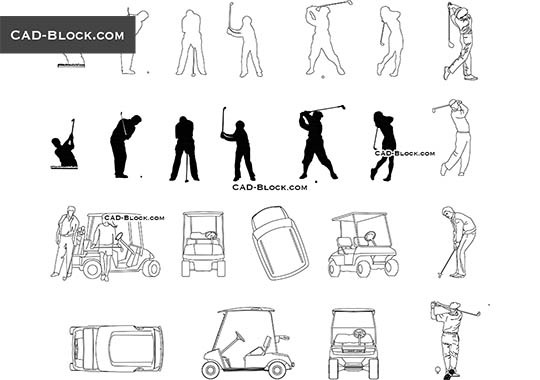 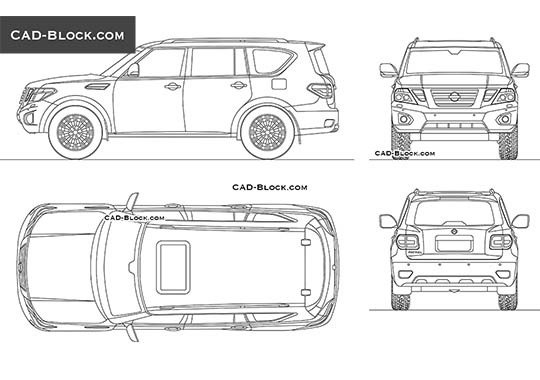 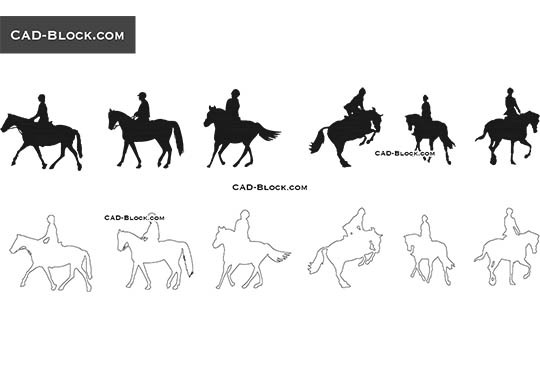 High-quality CAD Blocks of people.